This is a brilliant short video explaining what cholesterol types there are, what their purposes are, and how they can affect your health. Did you know that cholesterol can be “good” and “bad”? What does cholesterol do and how can it affect your health? This service is provided to you by the National Institutes of Health. Could Your Oral Health Be Affecting Your Joints? 1355 Peachtree Street – Suite 600 – Atlanta, GA 30309. Copyright © 2018 World Health Organization, All rights reserved. Combat cancer and blood disorders with the latest EMJ Oncology and EMJ Hematology newsletter. European Medical Journal ~ Hot off the Press – Oncology and Haematology Updates! 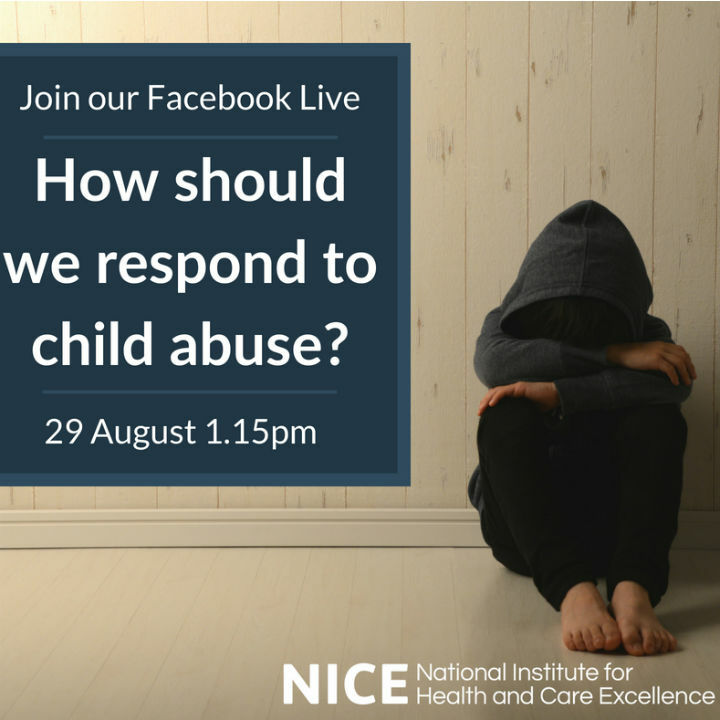 Join the conversation on Facebook: How should we respond to child abuse? A recording will be available afterwards. Ehlers-Danlos Society receives major gift to accelerate research into EDS and related disorders. Are you someone with Ehler’s Danlos Syndrome (EDS), or Hypermobility Spectrum Disorder (HSD) related conditions and living in the US? Visit the The Ehlers-Danlos Society website for information, advice and #patient support via this following link. You will be able to opt-in for the CONNECT newsletters and gain access to professionals, research, health information, and also others like yourself if you join in. Ezra the Zebra book coming soon! Please visit the support group section of our website to find your next support group meeting. 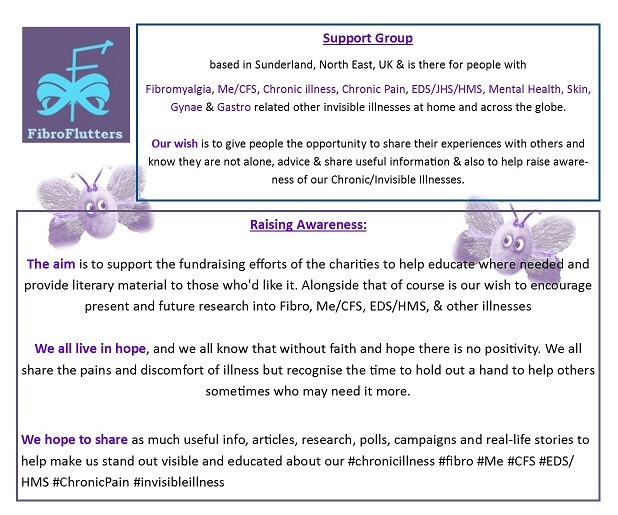 Are you someone with Ehler’s Danlos Syndrome (EDS), or Hypermobility Spectrum Disorder (HSD) related conditions and living in the UK? Visit the The Ehlers-Danlos Support UK website for information, advice and #patient support via this following link. You will be able to opt-in for their newsletters and gain access to professionals, research, health information, and also others like yourself if you join in and register with a local support group. Researchers report dendritic learning leads to a universal phenomenon that all brains are composed of the same wide spectrum of links. A new study reports personality traits can help protect an individual’s brain against symptoms of emotional distress, such as anxiety and depression. The industry is fast approaching a promising new future. How is it getting there? Eyeforpharma asked some industry heavyweights what their vision of the future looks like for pharma. Follow the conversation on social media and look for the hashtag #NDAFW. 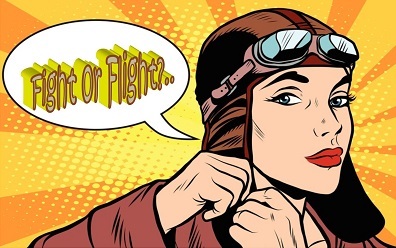 Bipolar Disorder: Is There a Hereditary Connection? Study suggests that family history of psychiatric illness may be related to a younger age at onset of bipolar disease. See details. This program is a series of 5 Clinical Dialogues taking an immersed look into the issues of patient safety in psychiatry, focusing on aggression, medication errors, handoffs, suicide risk, and elopement.